shop joielle: Fall Sale: 15% off Watters, Wtoo and Seahorse! Fall Sale: 15% off Watters, Wtoo and Seahorse! Autumn is here, and to celebrate, we are offering 15% off all Watters dresses! That includes their Wtoo and Seahorse lines as well. Check out their lovely styles in a great variety of fabrics, styles and colors! 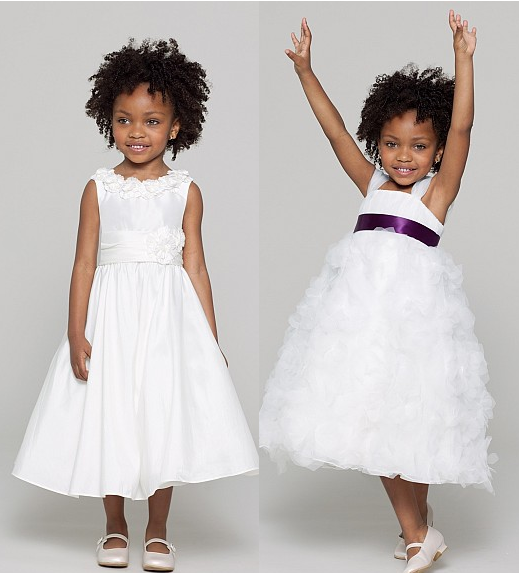 Watters has luxurious silk fabrics in cotton voile and dupioni, which is made right here in the U.S.
Wtoo features soft crinkle chiffon dresses that your girls will be sure to find ways to wear again. Seahorse is full of adorable details such as fabric pinwheels and organza flowers that will make your flower girls even more the little princesses they are. Don't wait another minute, our sale ends October 21st! Additional Watters, Wtoo or Seahorse styles not currently featured on our site are also eligible for the discount. Please contact us with the style number and we would be happy to help you place an order. Happy shopping! Terms and Conditions: Use code FALL15 to receive 15% off Watters, Wtoo or Seahorse by Watters dresses. Offer not valid on loaner dresses. Offer valid online until October 21, 2012 at 11:59 PM ET. Discount cannot be combined with any other offers or discount. No adjustments on previous purchases. Offer subject to change without notice.